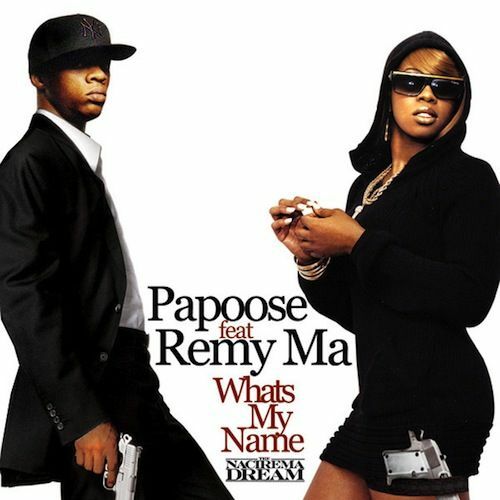 Papoose is back with his wifey Remy Ma on a brand new track ‘Whats My Name’ taken from his upcoming album ‘The Nactrema DREAM’. Remy Ma who is still on lock down after being sentence for 8 years for shooting her friend in the stomach over money will be released next year. Listen to the track after the jump.